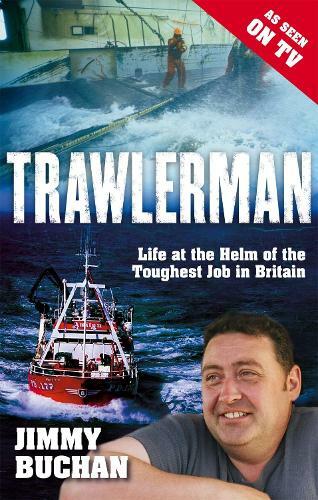 TRAWLERMAN is the memoir of Jimmy Buchan - skipper of the Amity II, a fishing vessel based in Peterhead, Europe's largest fishing port. Jimmy's story is one of incredible highs and lows. It's a life that has been lived on the very crest of danger and despair, a career of thirty years that has seen other skippers fall by the wayside, undone by a declining industry, or worse, lost to the unforgiving North Sea. By turns gripping, comic and nostalgic, this tale of Britain's most dangerous job, carried out by Britain's most famous skipper, is guaranteed to mesmerize.